IEEE VIS papers on the web maintained by Jiadong Huang from Visual Analytics Group, State Key Laboratory of CAD&CG, Zhejiang University, P.R.China.This page includes collections of IEEE VIS and IEEE Visualization from 2003 and references of other paper collection maintainers. EuroVis papers on the web maintained by Jiadong Huang from Visual Analytics Group, State Key Laboratory of CAD&CG, Zhejiang University, P.R.China. 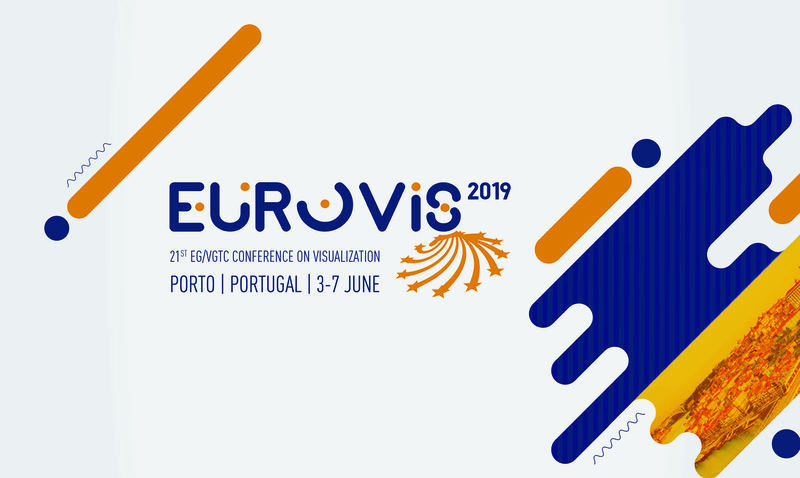 This page includes collections of EuroVis. IEEE PacificVis papers on the web maintained by Jiadong Huang from Visual Analytics Group, State Key Laboratory of CAD&CG, Zhejiang University, P.R.China. This page includes collections of IEEE Pacific Visualization.